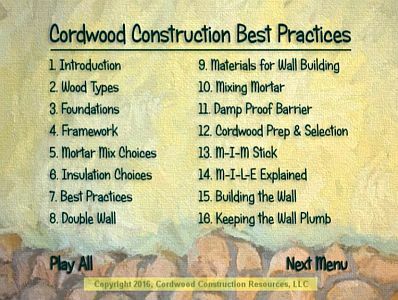 One of the all-time-best cordwood construction practice projects is building a cordwood outhouse. 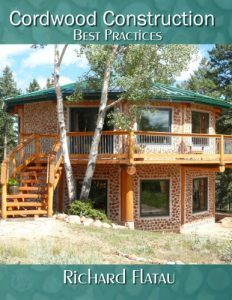 Not only do you get to hone your cordwood skills, but you get a functional addition to your homestead. 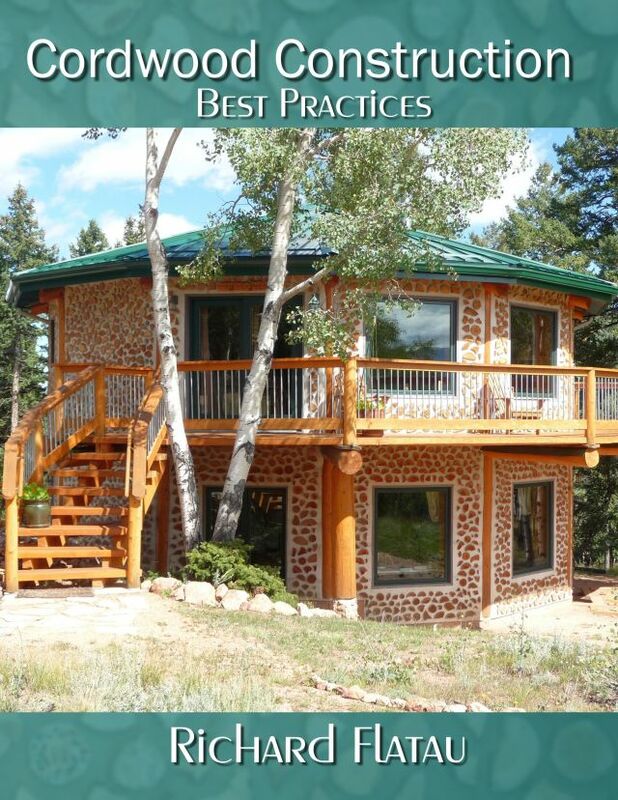 You can practice with various styles of mortar and material. Cobwood outhouse by Olesia Antiushnia in Belgium. A sink in a modern cordwood bathroom in Michigan. 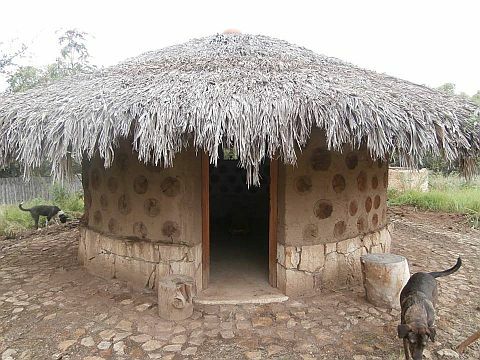 A cobwood, thatched building in Oxcala, Mexico by master natural builder Marcus Grossman. 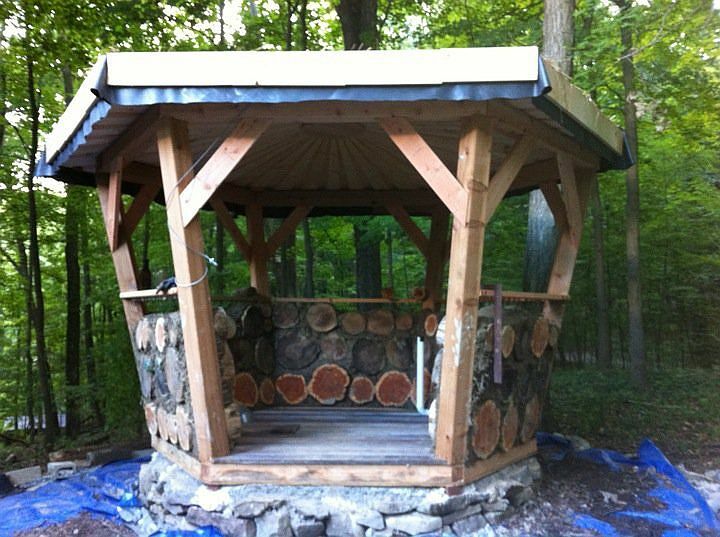 A hexagonal cobwood outhouse in New Jersey built by Marcus Grossman before he moved to Mexico. He topped it off with a living roof. 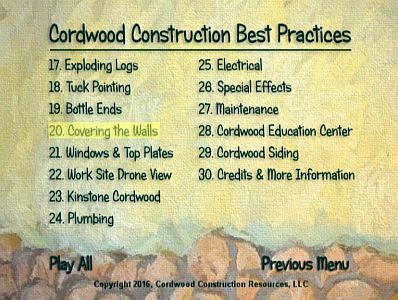 Julie decided that she was going to make her outhouse look like cordwood, so she took her paintbrush and her artistic talent. This is what she created. Nice work Julie. 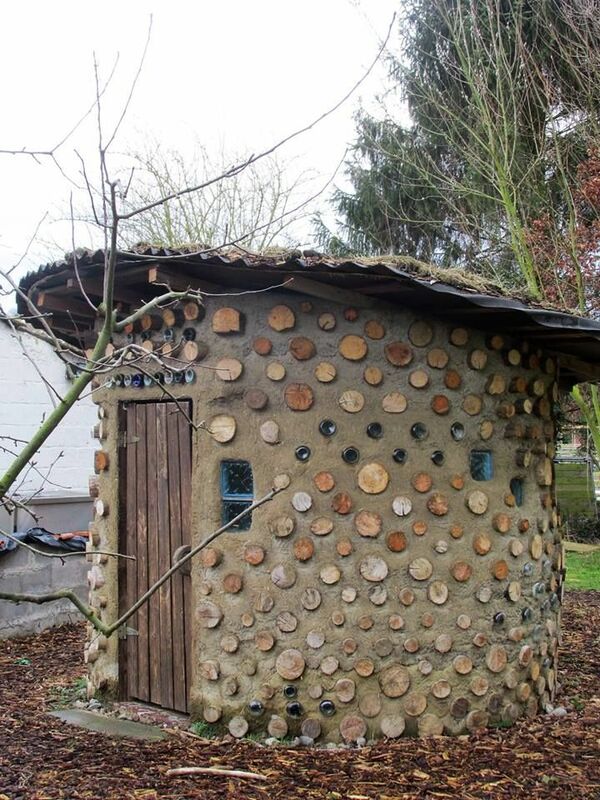 Her home is built with cordwood, so she extended the look to her outhouse, but used paint, instead. 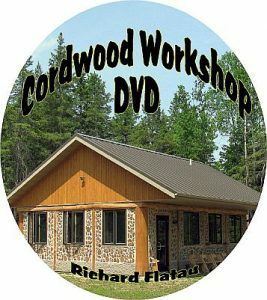 Here is a picture of the Cordwood Workshop Video cover.